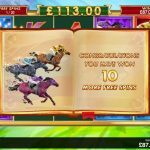 Jackpots in a Flash is a online casino with a reputation for and expansive number of slot machine games – over 180 in total – with at least four new games being added each month. 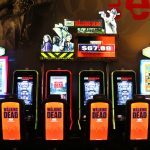 There are numerous versions of five and three wheel slots, including favorites such as ‘The Walking Dead Slot machine’, ‘Thunderstruck’ and Tomb Raider’, and the casino is also home to the biggest progressive jackpots in the industry such as ‘Major Millions’ and ‘King Cashalot’. 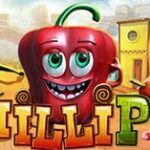 New players are exceptionally well catered for with a hefty welcome bonus of up to $100 , and can also benefit from extensive gaming tips for Blackjack, Roulette, Video Poker, Craps and Baccarat. Every new player is automatically eligible for one of best loyalty schemes in the industry. 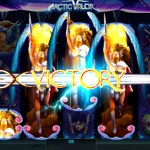 There are five tiers that begin with Bronze and go up to Diamond, with cash back and other rewards there for the taking. 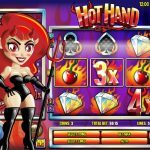 Players can relax in the knowledge that security is watertight at Jackpots in a Flash, with the Proc-Cyber being employed to ensure that all transactions are protected by state-of-the-art digital encryption. 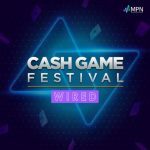 Furthermore, players can analyze every single transaction by using the CashCheck function and see their gaming records in full using PlayCheck – the latter being the perfect way to improve your game play! 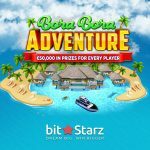 Every single casino game is reviewed by independent auditors and the percentage payouts can be seen for each game genre. 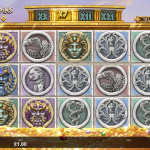 The casino is powered by Microgaming, the company recognized at the leading software provider to the gaming industry. This means that players are assured the best graphics, sound and usability that makes the gaming experience the best outside of Las Vegas.